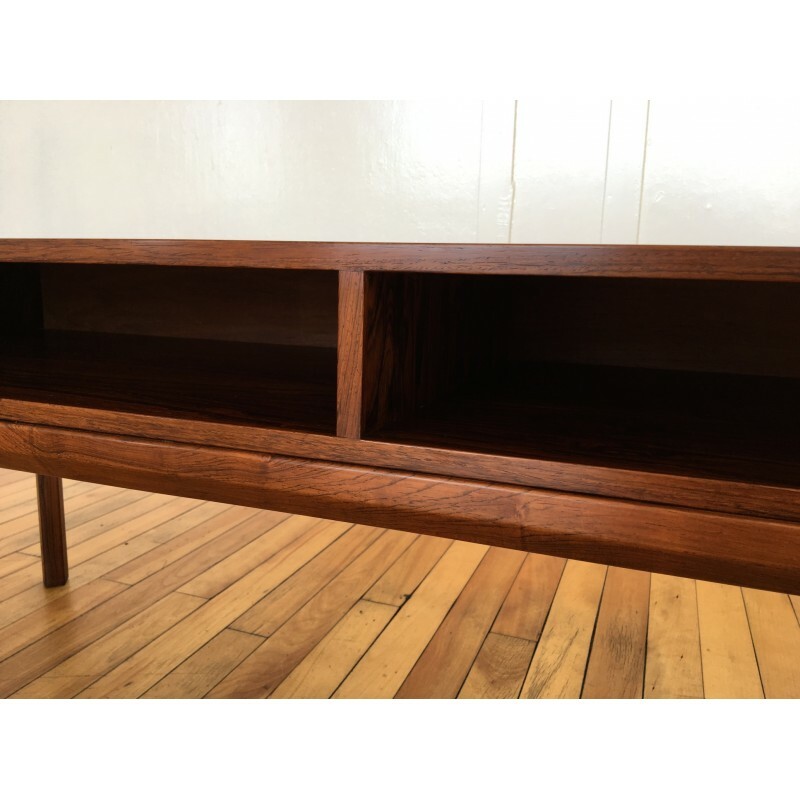 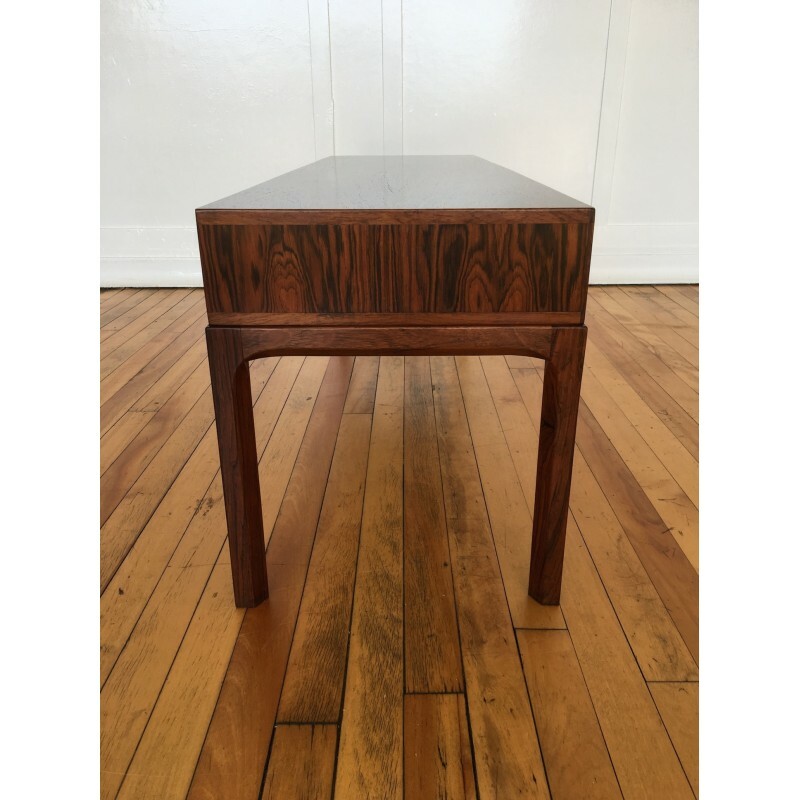 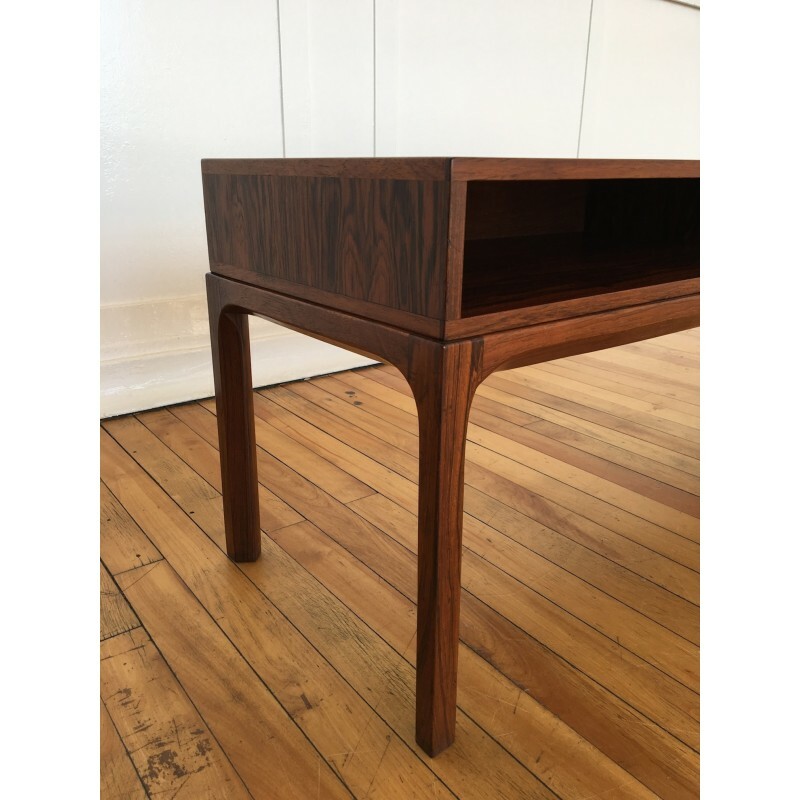 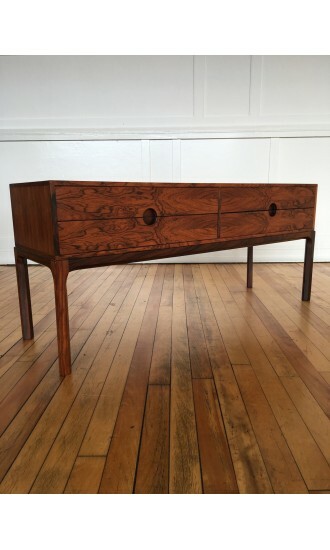 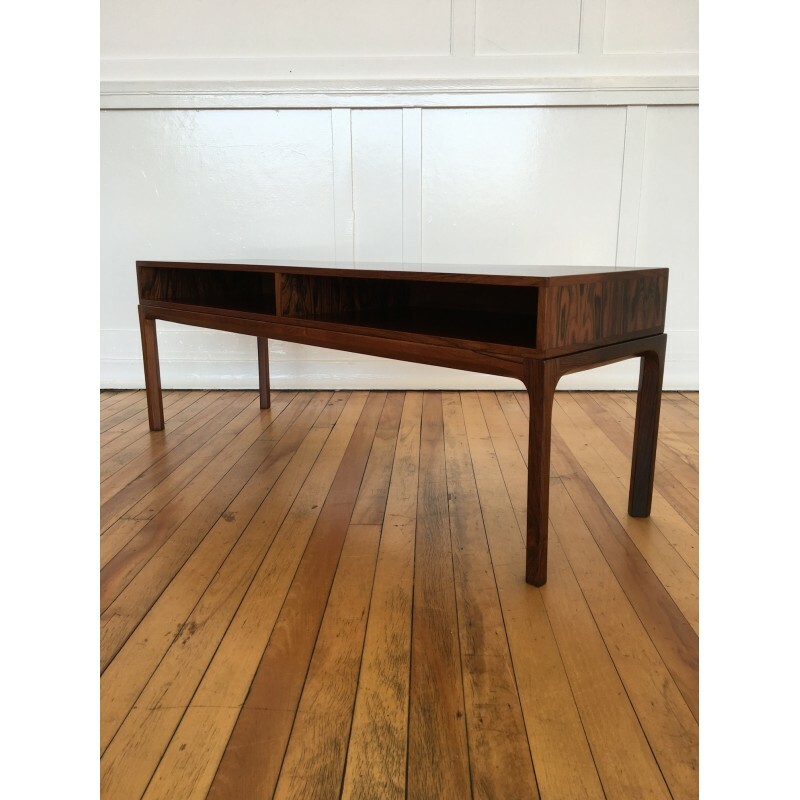 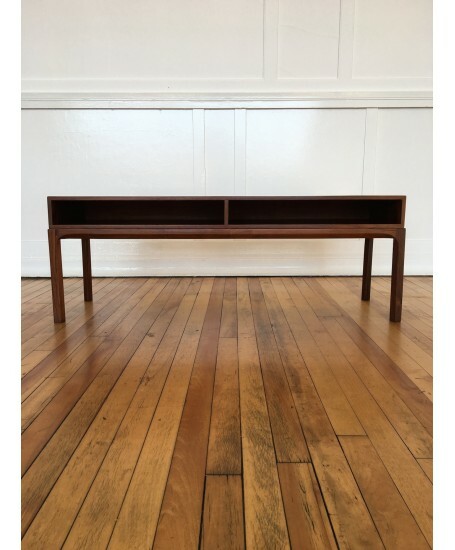 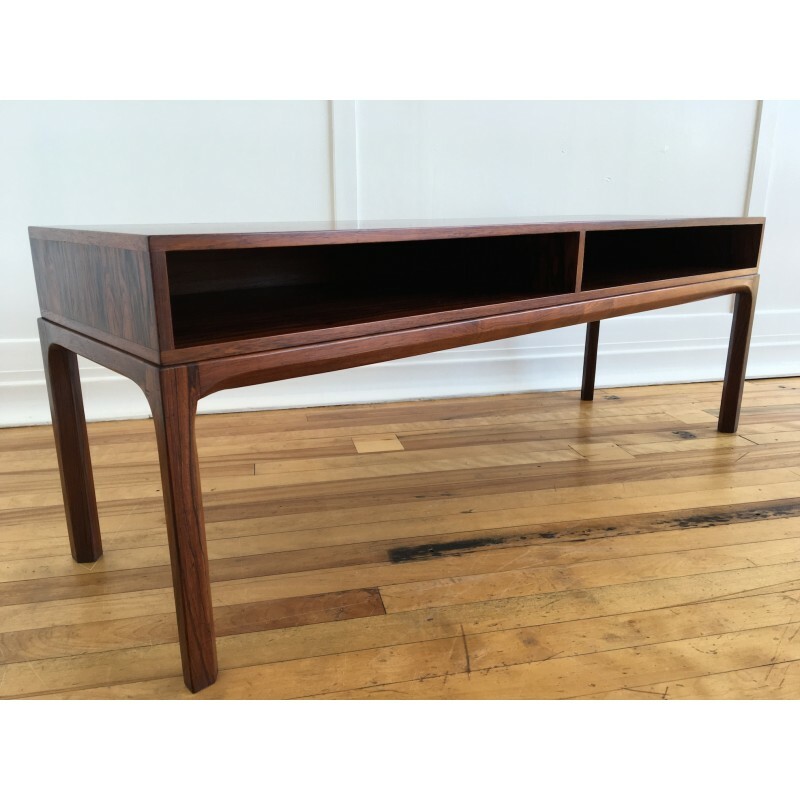 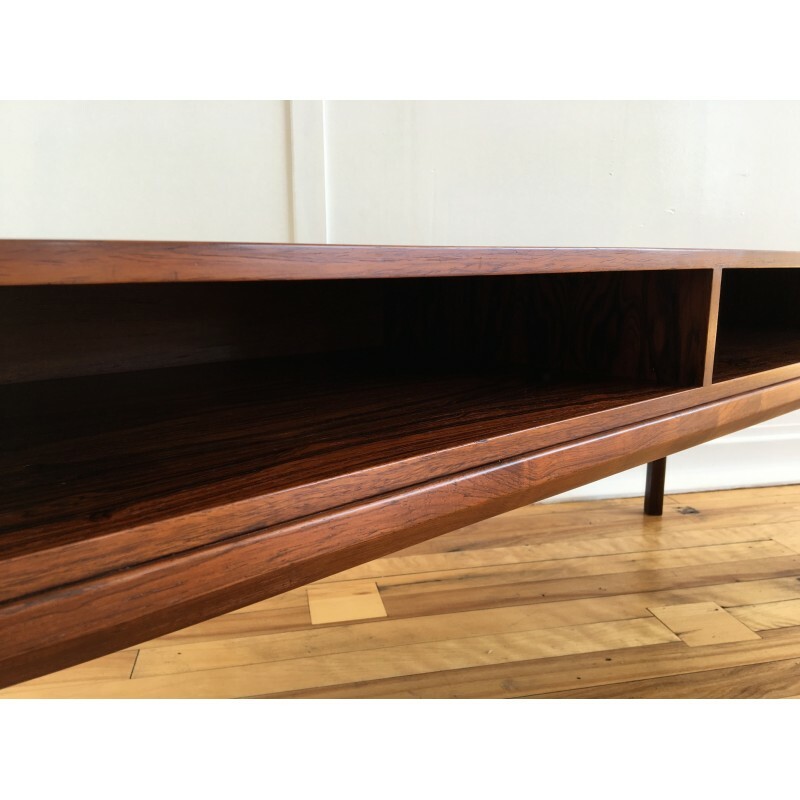 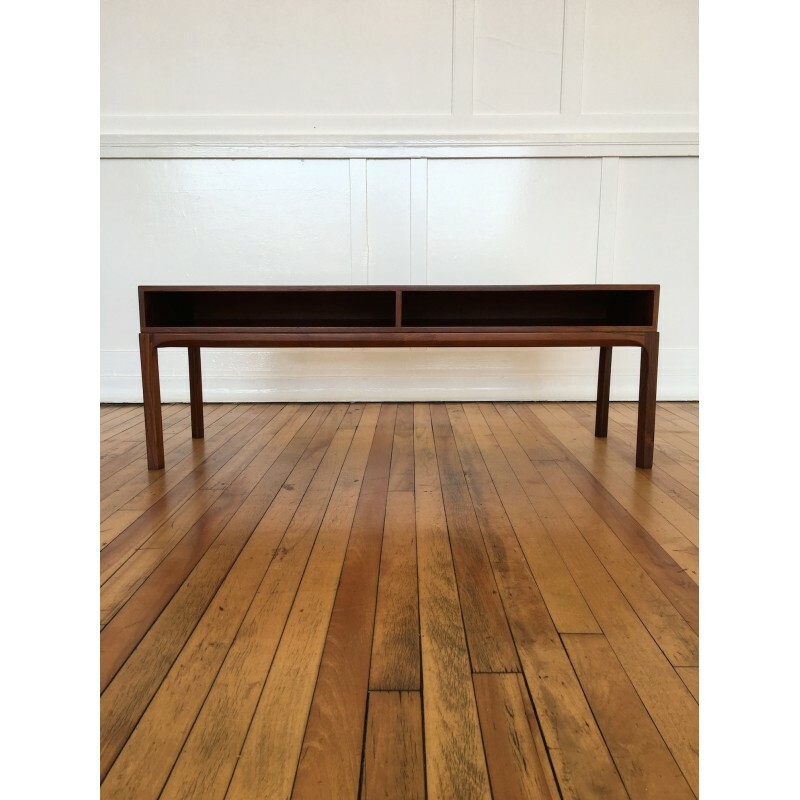 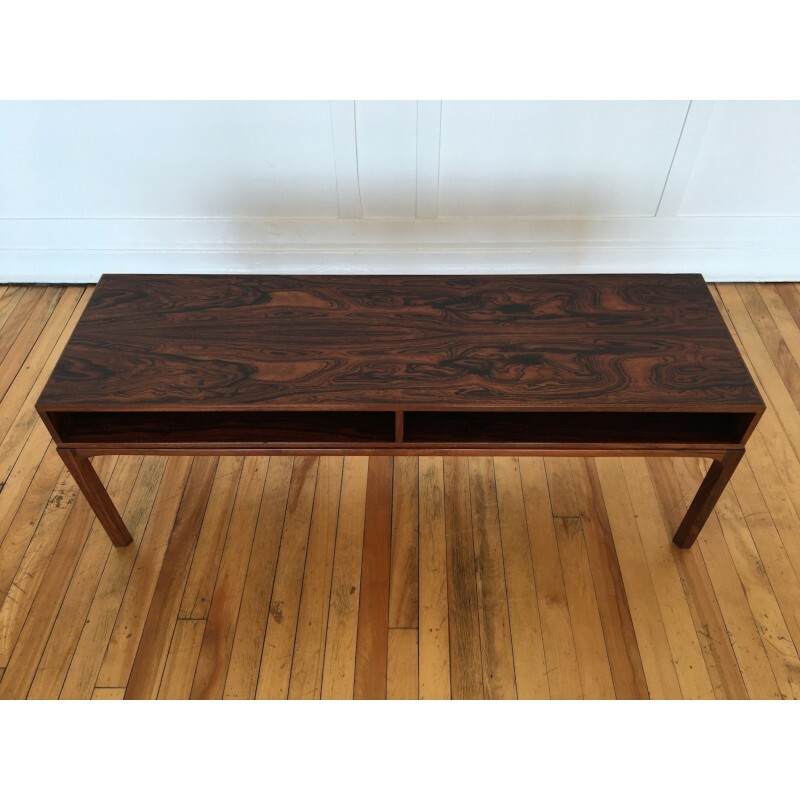 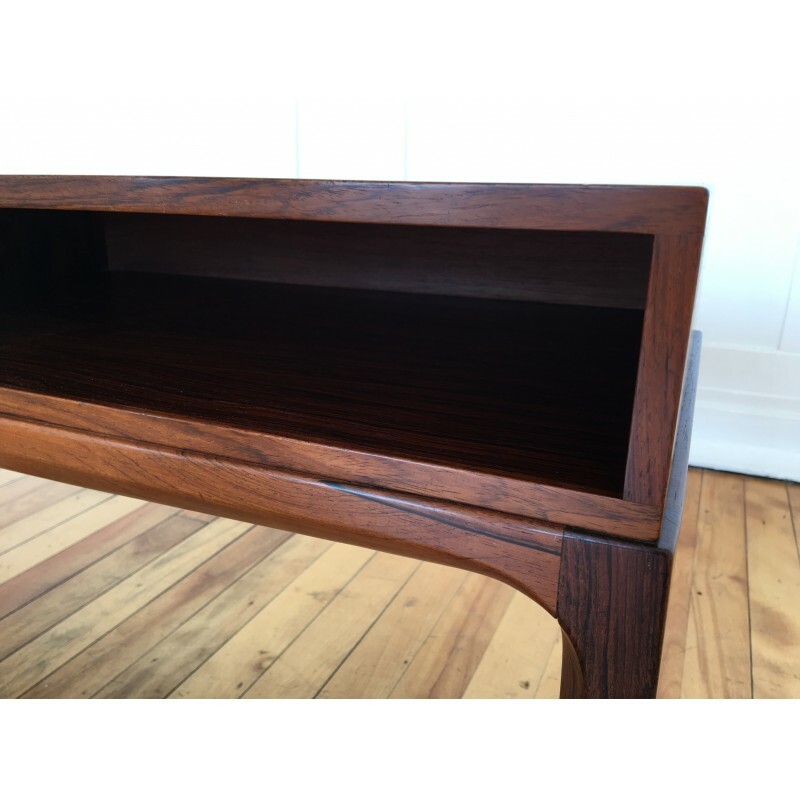 A stunning and very rare rosewood low hall chest / console table by Aksel Kjersgaard for Odder, circa 1950's. 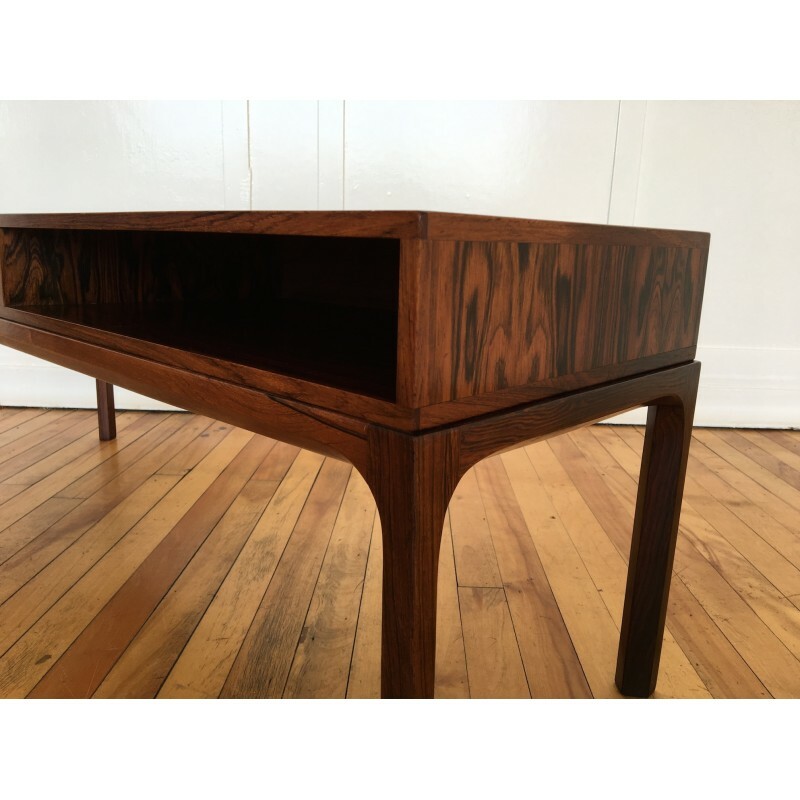 The chest is in excellent vintage condition as can be seen in the photos. 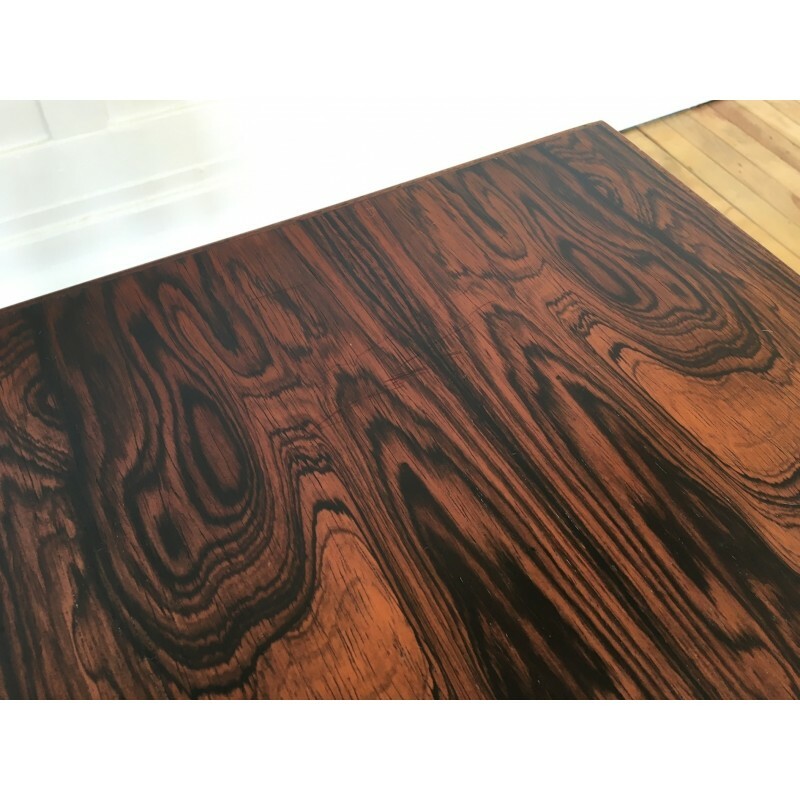 The rosewood has a lovely colour and spectacular grains. 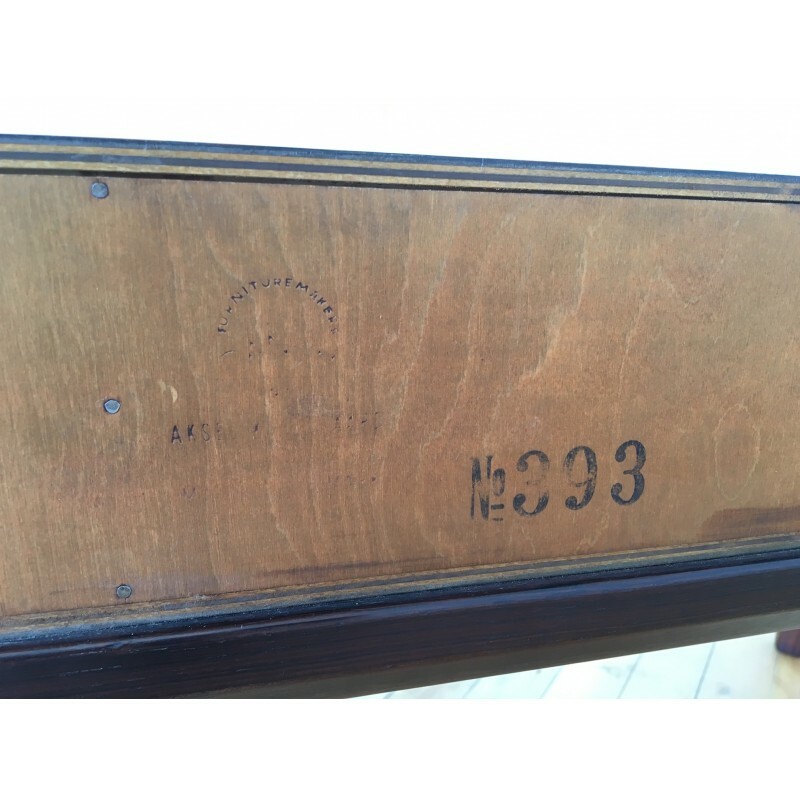 There are some light scratches on the top as can be seen in the last photo, but these are only visible upon very close inspection and in absolutely no way detract from the overall elegance of the piece.